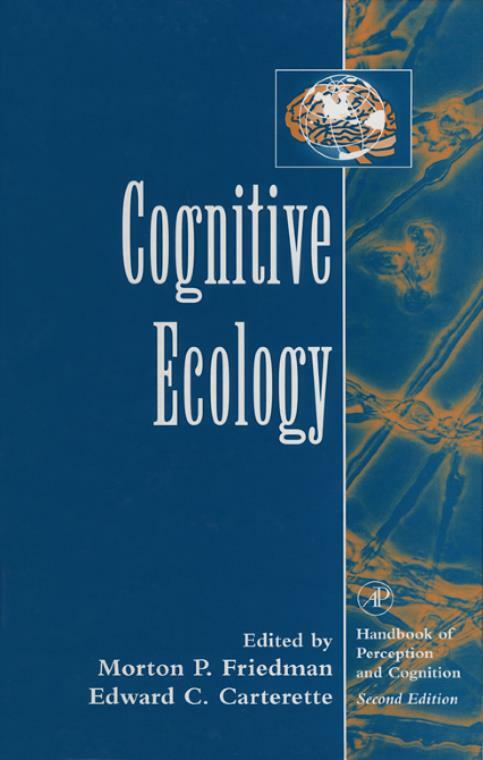 Mind and Culture:E. Rosche, The Environment of Minds: Toward a Noetic and Hedonic Ecology.J. Valsiner, Cultural Organization of Cognitive Functions. The Arts:G.C. Cupchik and A.S. Winston, Confluence and Divergence in Empirical Aesthetics, Philosophy, and Mainstream Psychology.R.A. Kendall and E.C. Carterette, Music Perception and Cognition.J. Hochberg, The Perception of Pictures and Pictorial Art.J. Hochberg and V. Brooks, The Perception of Motion Pictures.A. Schulman, The Art of the Puzzler.